We offer 24/7 towing and roadside assistance services in and around Utica, New York. Give us a call today! Jonston’s Auto Body provides automotive towing service, roadside assistance in Utica, New York and also offer a complete line of towing service for over 40 years.Their experienced and trained towing and recovery professionals operate the latest recovery equipment to ensure your car or truck is recovered quickly, safely and at the best possible price. Looking for a body shop that will make the difference on your budget and car? Johnston’s Auto Body is the place to go for any body repairs on your vehicle today. Make sure your car looks as great as it did the day you drove it off the lot by inquiring about its excellent dent and scratch repair service. And that’s about all you need to know about Johnston’s Auto Body’s perfect body shop! Whether it’s time for routine maintenance or you’re in need of an urgent fix, Johnston’s Auto Body in Utica will treat your car right. 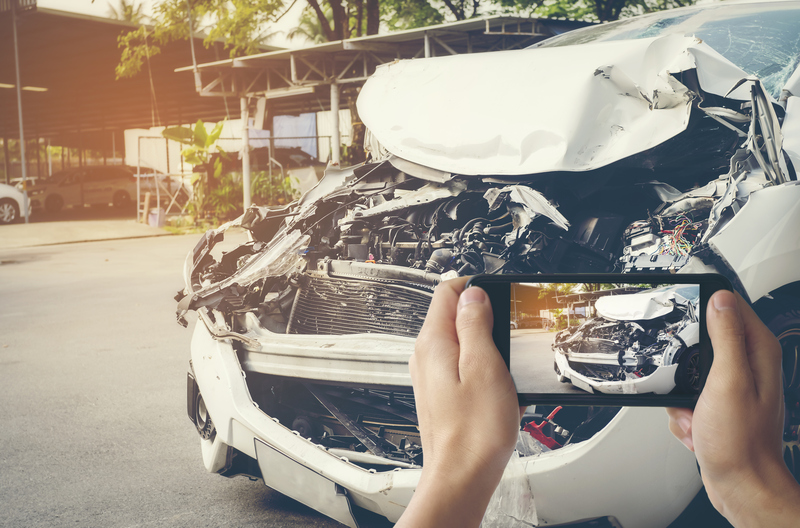 With their fast and excellent service, Johnston’s Auto Body can also help remove any scratch and dent for your car or truck to look brand new again. They did an amazing job. My brand new vehicle was just short of being totaled and when I picked it up after being repaired you would have never known it had been in such a major accident. The owner Craig and his partner Steve are extremely professional and great people to work with. I would highly recommend their services. They deliver on what they promise. It’s nice to find people who still care about the workmanship they do and the importance of the customer. Thank you. I would highly recommend them for anyone’s towing needs. Very nice and inexpensive! © Johnston's Auto Body 2019. All rights reserved.